London's glitzy West End is famous for its world-class shows where many of the biggest and brightest stars flock to display their talents. People from all over the globe gather every year for London theatre trips to experience this esteemed institution. At Show & Stay our theatre and hotel deals offer the most exciting deals around, bringing you the best West End musicals and top London hotels to suit any budget. Why book a London theatre break with Show & Stay? Show & Stay offer theatre breaks in London at great prices. Our huge range of West End shows and handpicked city hotels allows us to put together custom London theatre deals, ensuring that our customers get tailor-made theatre breaks in London, not off-the-peg city breaks. Choose a fantastic West End show and pick from our wide range of convenient hotels for an ideal hotel and theatre package. 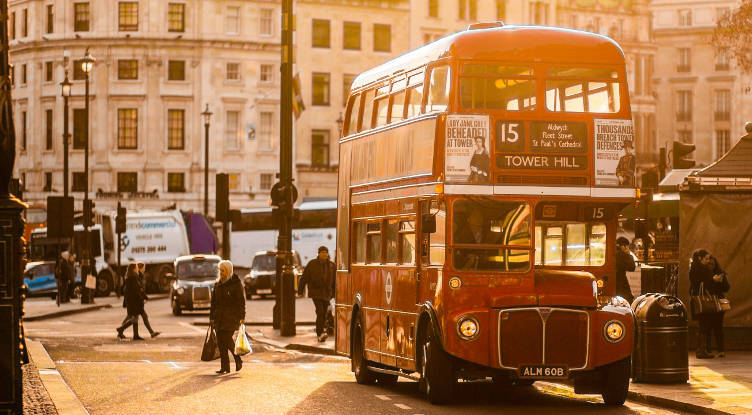 Our customers range from those seeking theatre and hotel deals in London at the lowest possible price to those after an extravagant theatre break to London with a luxurious 5-star hotel stay. No matter what your budget, taste or requirements, we've got options to satisfy them all. So whether you desire an affordable getaway or indulgent London theatre trip, Show & Stay can help with great value, no-nonsense deals and a clear, hassle-free booking process. Head to the bright lights of London's glitzy West End for one of the top theatre deals recommended by our staff. Here are a handful of our favourite shows and upcoming productions that have us very excited.